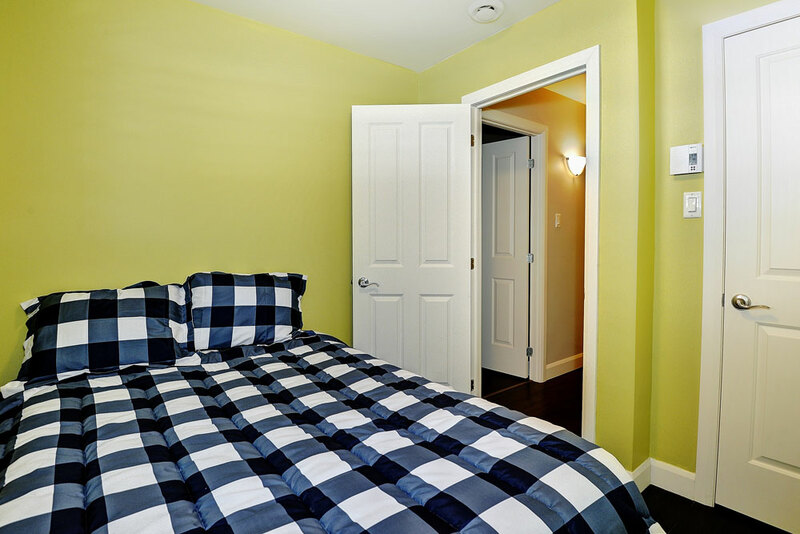 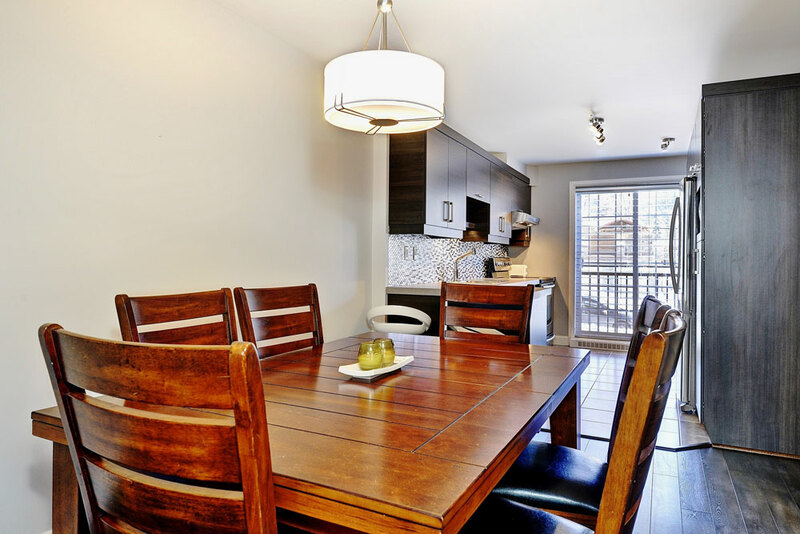 Only available for monthly rental, this unit is perfect for a pied à terre in the area. 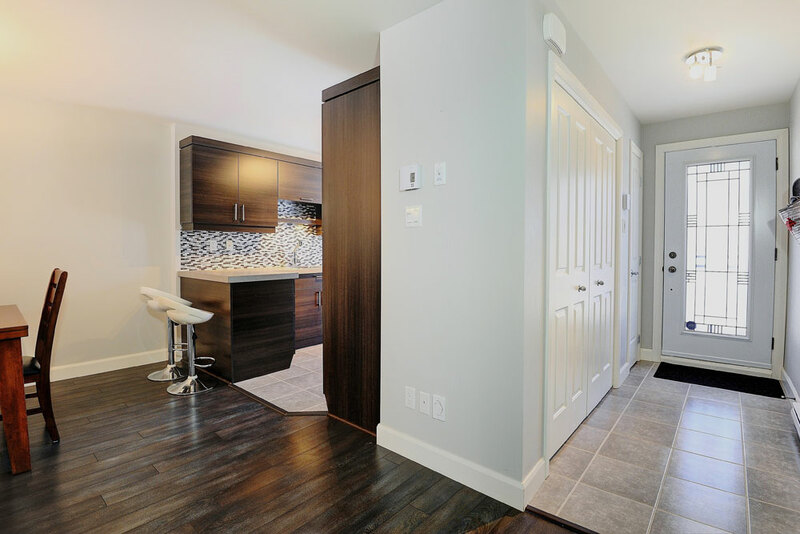 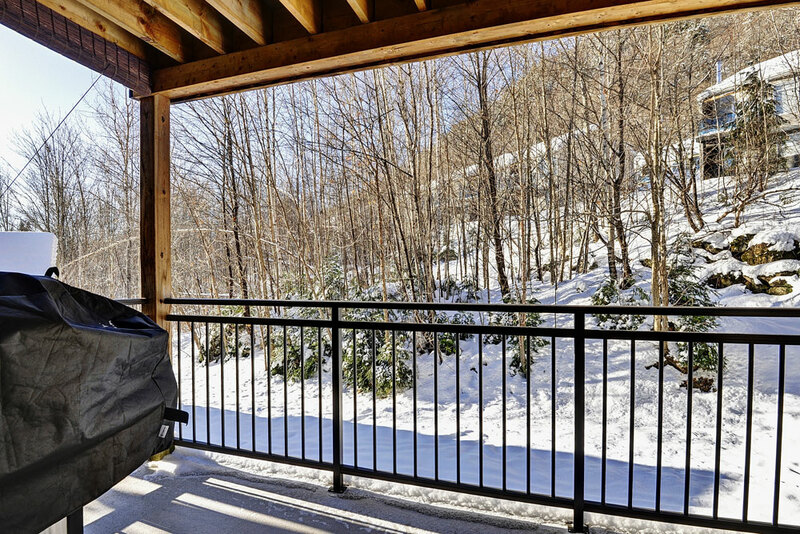 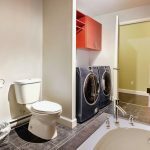 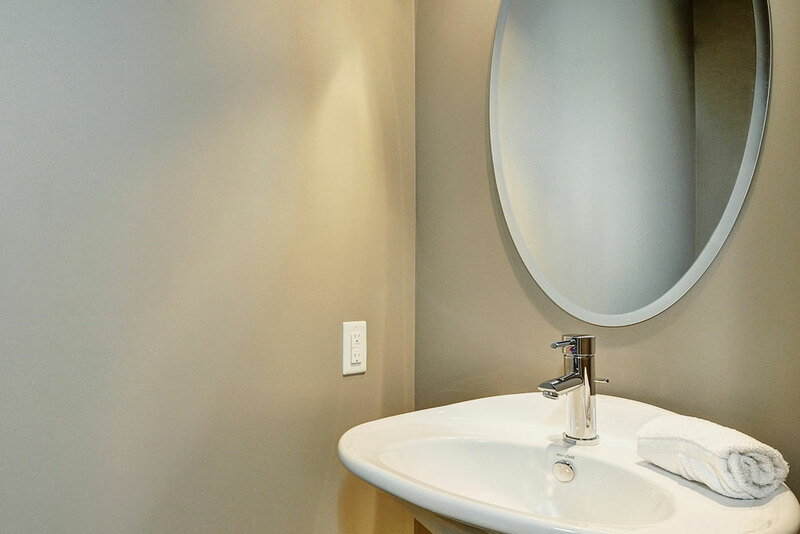 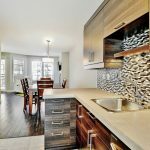 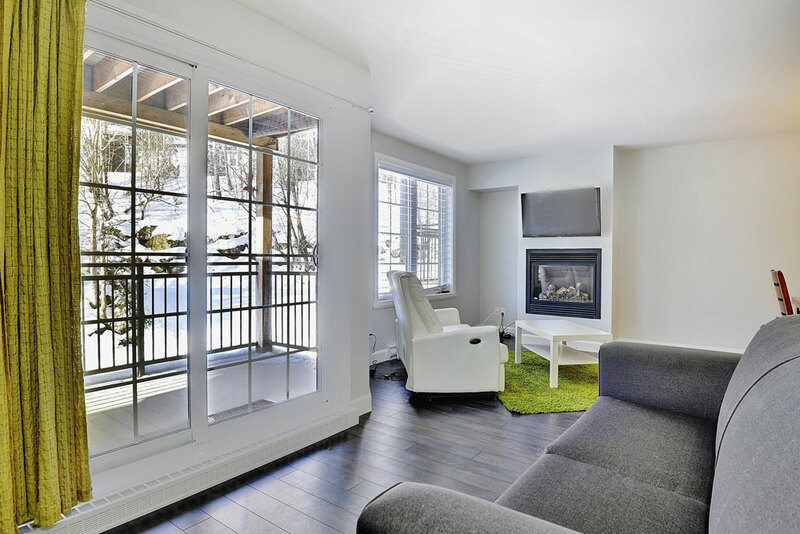 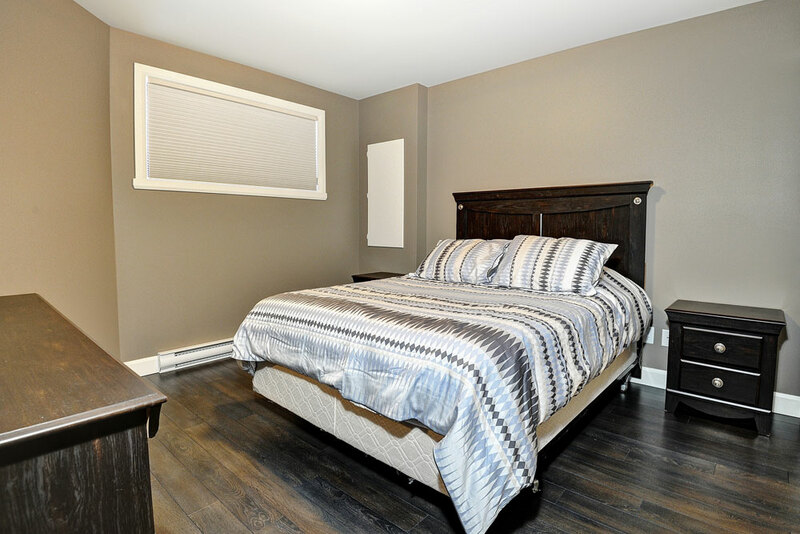 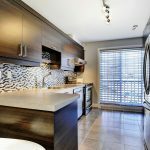 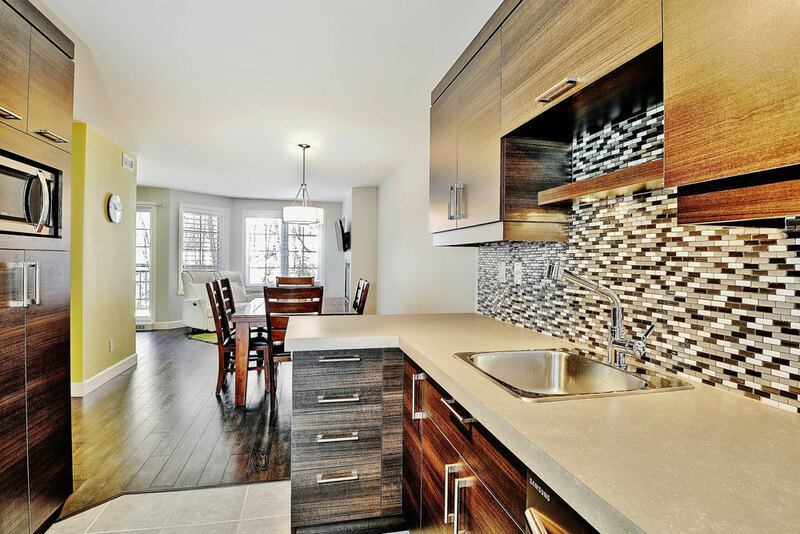 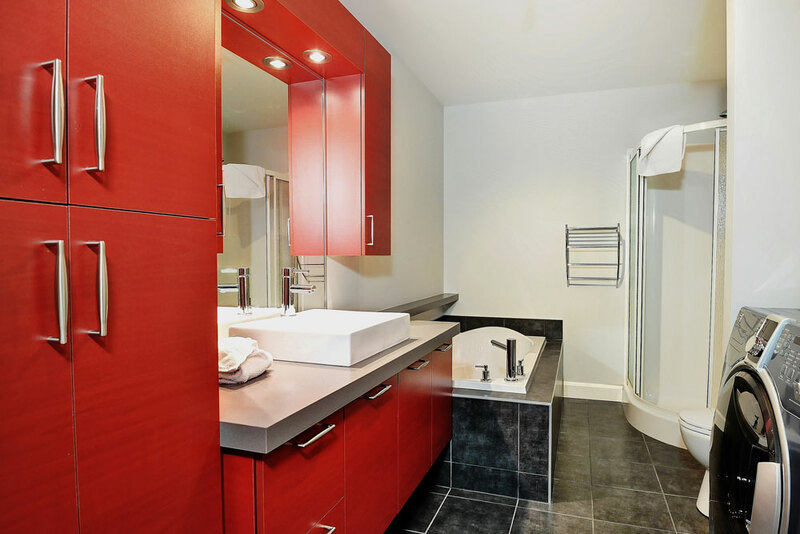 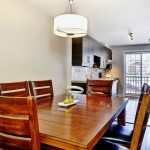 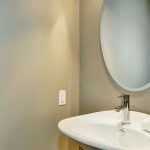 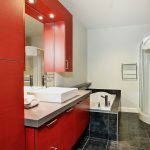 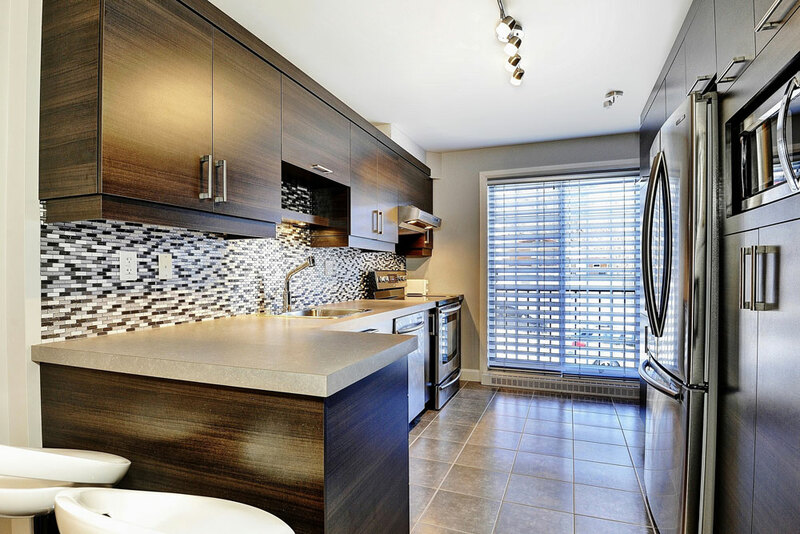 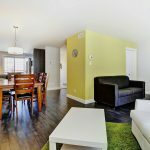 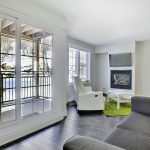 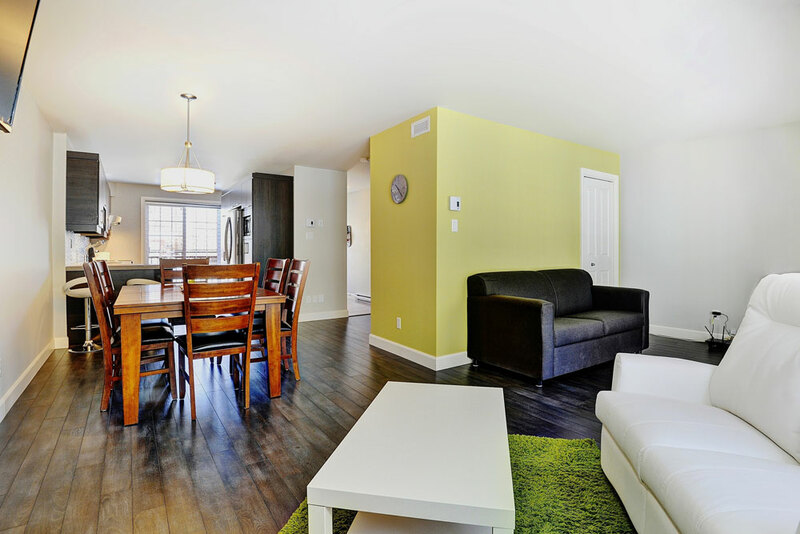 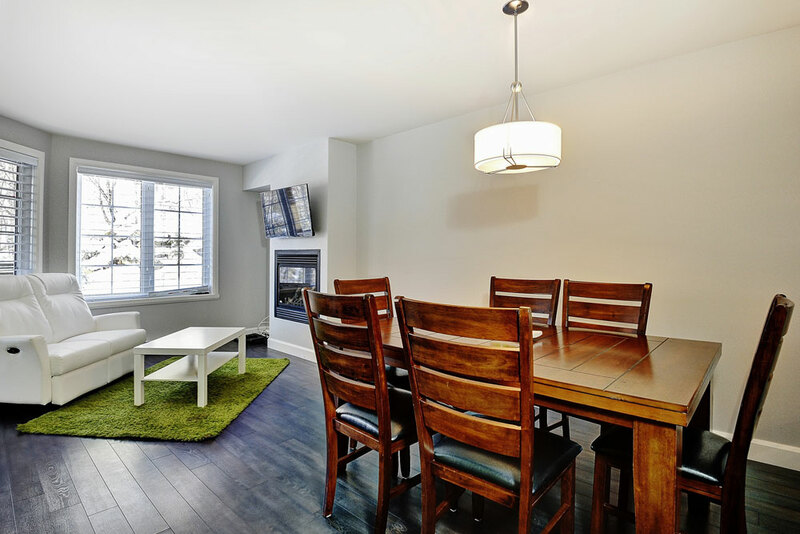 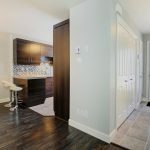 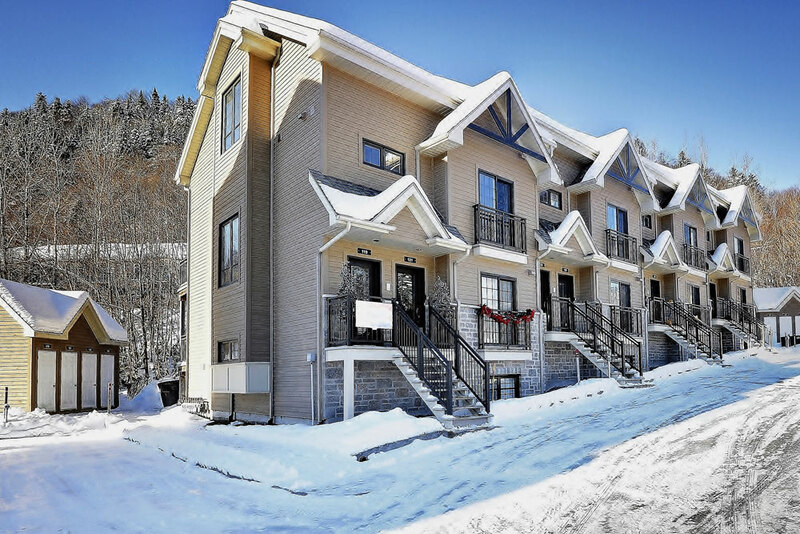 Spacious, bright, buiklt with your comfort in mind and close to the Stoneham Ski Resort while only 20 minutes from downtown Quebec City, this modern condo offers everything needed for an extended stay. 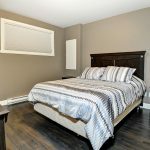 Rent for a month and more only, rates on request. 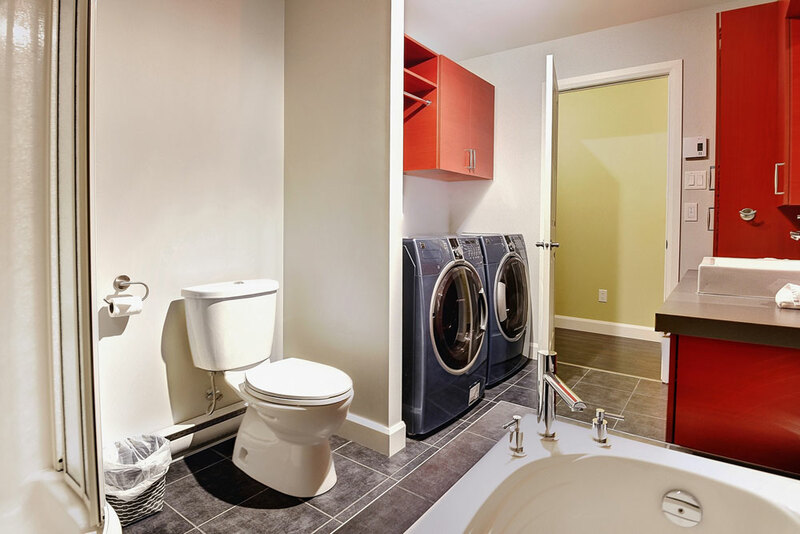 *Cleaning fees of $30 are not included.